At NottsNight we love a good beer festival. 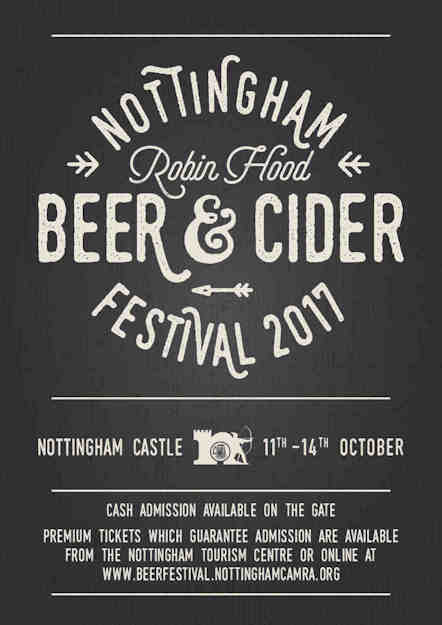 And the Nottingham (Robin Hood) Beer and Cider festival is the grand-daddy of them all. This year’s event takes place from 11th-14th October. Many argue that the best beer festivals were back in the days of the old Victoria Leisure Centre. We agree, there was certainly an atmosphere of sorts – so long as you didn’t mind the aftertaste of chlorine in your mouth. And some moan that the present festival – at Nottingham Castle – has just gotten too big for its own good, with long queues sometimes being a key feature. 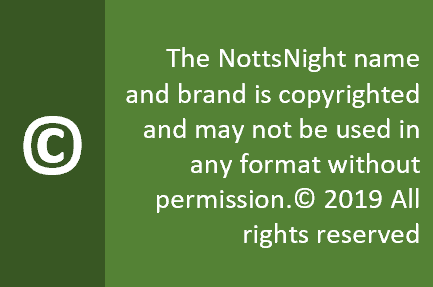 So it’s good that Nottingham CAMRA has secured a happy compromise – encouraging you to buy tickets in advance to avoid disappointment. That said, ticket prices on the gate have – in the past – been a bit cheaper; so maybe you want to take the risk. What’s more, those clever folk at CAMRA have developed an app so you can dispense with the soggy paper catalogue. And don’t forget our top tip – bring your own glass and you’ll get £2.50 of beer tokens on top of those you get with your initial ticket.